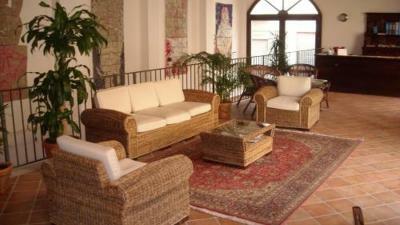 Lock in a great price for Hotel Locanda Del Castello – rated 8.7 by recent guests! 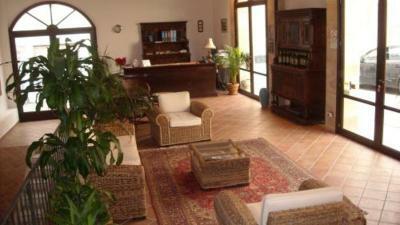 The locanda was a great value b&b with an excellent location in the upper town. Entry and exit to the town by car was easy, given that the Locanda was near the gate, and parking was easy to find on the same street. Room was spacious with a kitchen, even, clean and pleasant. Breakfast buffet was ample with pastries (including fresh croissants and a freshly baked cake each day) meat and cheese, yogurt and fruit, as well as nicely made cappucino and a smile from the friendly hostess. We enjoyed the local spirit of Sciacca, recommend. Great personal attention very helpful staff, especially Francis in the breakfast room. 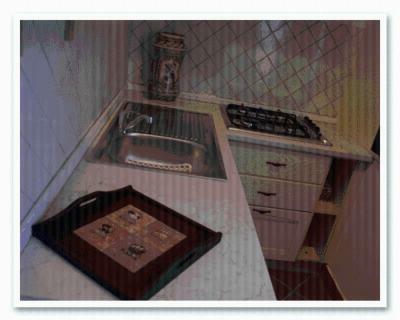 Large rooms with a kitchenette. Quite area. Easy access to the centre. Breakfast was very good. Bed was ok. Location is ok, Sciacca is boring though. No need to stay there. Great fresh cake in the morning! Easy parking on the street. Nice hotel in the center of this beautiful old town. 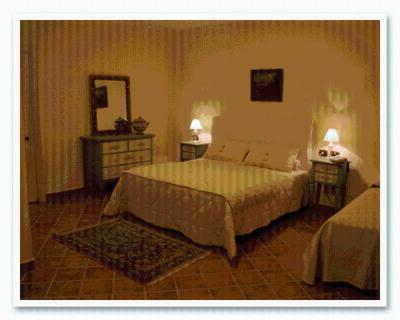 Rooms very traditional, spotless clean, nice beds. Italian breakfast very nice home baked pastries. Very near to restaurants, bars etc. Steps down to the newer end of town, but no problems, if you take it at your ease returning after a late night. Very authentic sicilian town, really loved it. 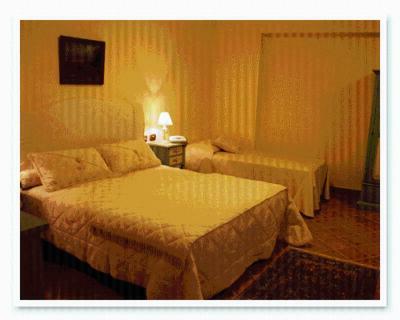 Perfect location in old city, staff very welcoming and nice, rooms are furnished in old style, this old building is amazing. Sweet breakfast was very tasty, homemade cakes were absolutely amazing. The beds were comfortable and the rooms large and light and bright, they even contained a well sized and equipped kitchenette. The reception staff were very friendly and helpful, as was Frances who ran the breakfast room, she spoke great English, made terrific cappuccinos and tempted us each morning with cakes and cookies she had freshly baked! Sciacca is a lovely town and very hilly with many sets of steps taking you from one level to the next, the views are beautiful as are many of the little old lanes and buildings. 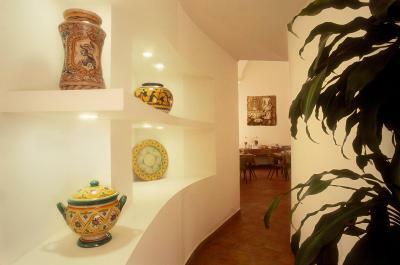 We liked everything about Hotel Locanda Del Castello. From the moment we arrived, the staff treated us like family. I asked where I could park my car and they moved one of their cars so I could park right in front of the hotel. Our room was fabulous. It was very large with a full kitchen and a new bathroom. We asked for a recommendation where we could go for dinner and were given the name of a restaurant that turned out to be the best seafood dinner we had during our stay in Sicily. The next morning we ate breakfast in the hotel and met the hotel owner. She was extremely nice and my wife got some wonderful tips from her on other towns we were planning on visiting. Breakfast was fantastic. It was a very extensive with wonderful food. We had a nice conversation with the hostess. Again, we felt like were family. If you want a hotel that's reasonably priced, has nice big beautiful rooms, a great breakfast, and a staff that makes you feel like family.....look no further. 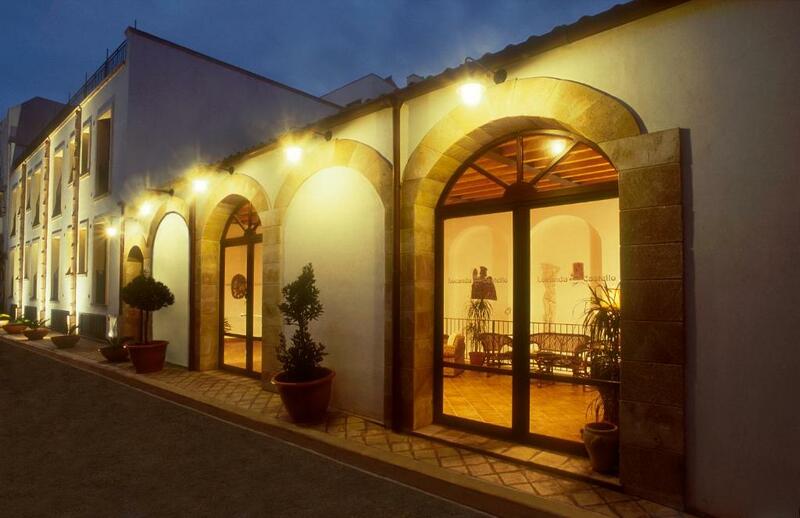 Set in a historic building in the heart of of Sciacca on Sicily’s southern coast, Hotel Locanda Del Castello offers air-conditioned rooms with free WiFi. The Mediterranean Sea is 0.6 mi away. Comfortable rooms offer modern facilities including air conditioning and a flat-screen TV. 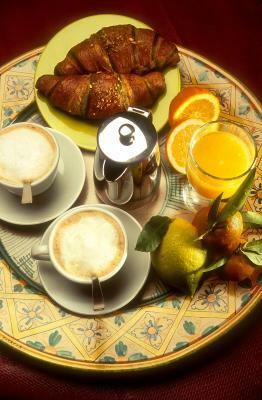 A buffet breakfast is provided daily and can be enjoyed in the comfort of your room. On request and on reservation, a light dinner with cold dishes can be arranged, and is served either on the terrace, dining area, or in your room. Gluten-free options can be requested. The Terme di Sciacca baths and park are 5 minutes' drive away. The Verdura Golf Club is 9.3 mi from the Locanda Del Castello. 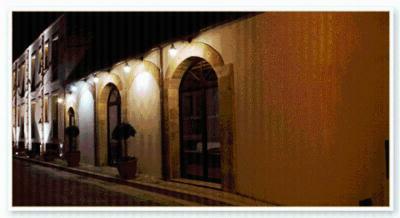 When would you like to stay at Hotel Locanda Del Castello? 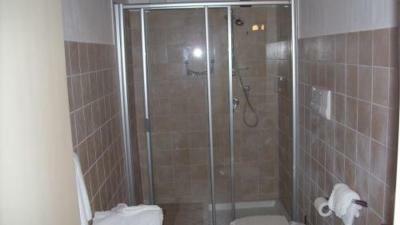 Air-conditioned room featuring a flat-screen TV, free Wi-Fi and a private bathroom with free toiletries and hairdryer. House Rules Hotel Locanda Del Castello takes special requests – add in the next step! 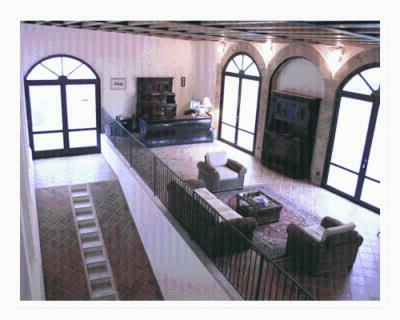 Hotel Locanda Del Castello accepts these cards and reserves the right to temporarily hold an amount prior to arrival. Breakfast is available from 07.30 until 09:30. Please inform Hotel Locanda Del Castello of your expected arrival time in advance. You can use the Special Requests box when booking, or contact the property directly using the contact details in your confirmation. We waited 25 minutes for the receptionist to arrive and sign us in ( and this is supposed to be a hotel) There is a kitchenette in the room but no kitchen utensils. Fab location and wonderful breakfast. 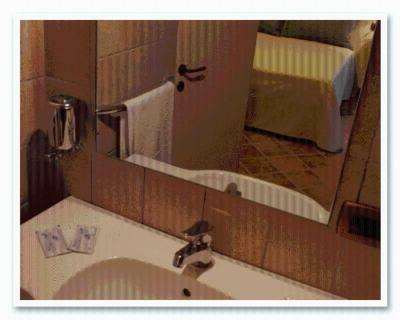 Nothing, all was as expected, great value , great location and easy enough parking in the town available free if you are use to the sicilian way of driving. The hotel reception did not open until 3 which was a bit of a nuisance as we had to leave our car fully laden with luggage parked in the street until we could unload it once the hotel reopened after lunch. Getting to the hotel was difficult through the city wall and narrow streets, and the rooms were on what seemed to be a fairly busy street but the street noise was not as bad as expected. There were not many restaurants nearby but the reception staff gave us good recommendations for great places to eat - they were all down the steep hill Sciacca sits on, luckily we met Francesco the Ape driver and he brought us back up the hill after dinner each night and one night gave us a terrific tour through the narrow streets and laneways. Very nice place. Wonderful very clean rooms with kitchen. 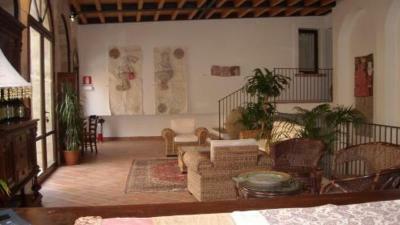 Very pleasant atmosphere with original Sicilian feeling Very niceand good English speaking personality. Very good breakfast with home made biscuits.